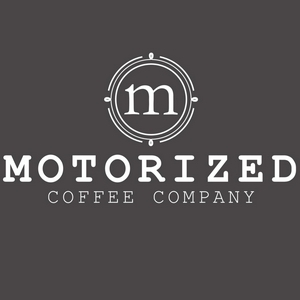 Welcome to The Motorized Coffee and Cars Podcast! Where we drink coffee, and talk about cars! Alberto joins the podcast and we discuss the Supra and Aliens! 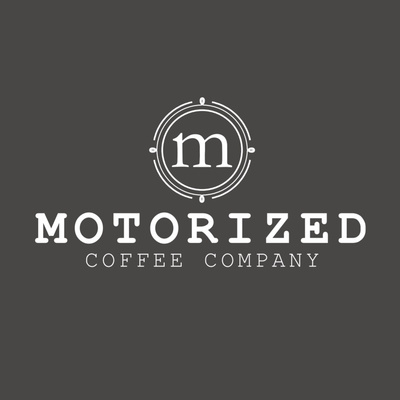 The Motorized Coffee and Cars inaugural podcast!